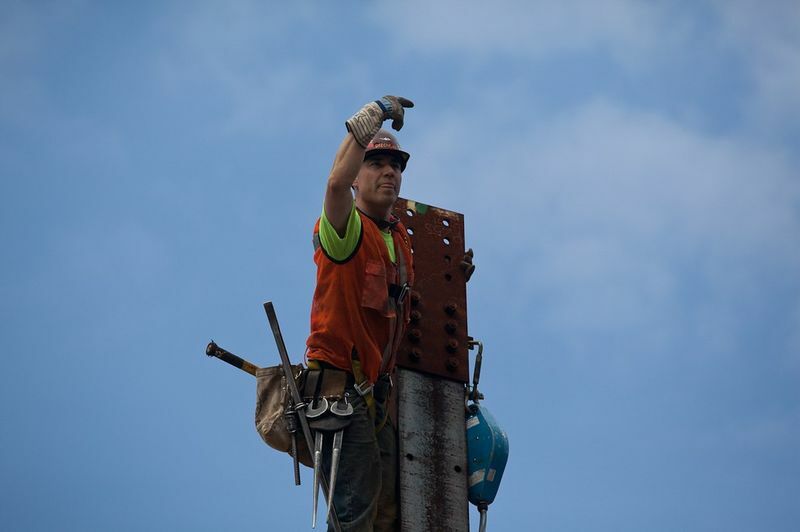 White Wolf : Mohawk Ironworkers “Top Off” the new One World Trade Center..a.k.a. the Freedom Tower. 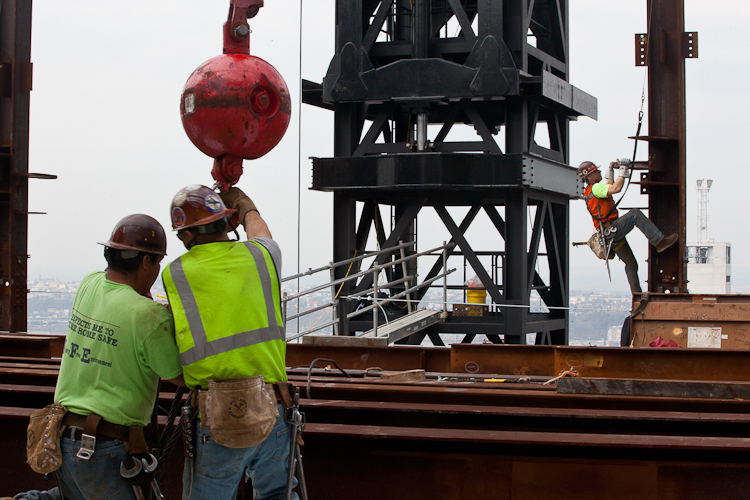 Mohawk Ironworkers “Top Off” the new One World Trade Center..a.k.a. the Freedom Tower. 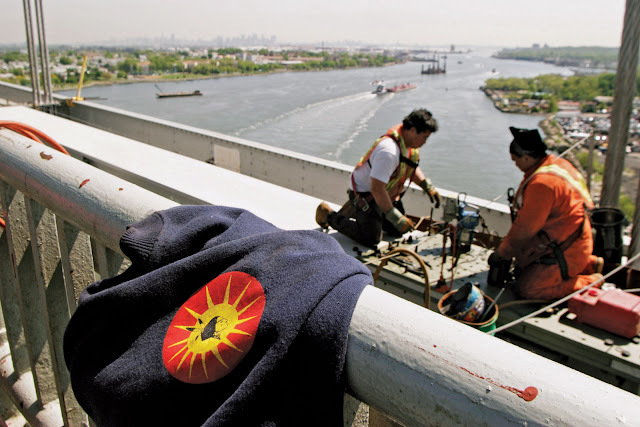 For more than a century, Mohawk ironworkers have helped shape New York City’s famous skyline. They built them in the early 70s, they were there to pick up the pieces when terrorists knocked them down during 9/11, and they were there to top off the newest tower in 2013. Following in the footsteps of their fathers and grandfathers, a new generation of Mohawk iron workers descended upon the World Trade Center site, helping shape the most distinct feature of Lower Manhattan, the same iconic structure some of their fathers and grandfathers helped erect 40 years ago and later dismantled after it was destroyed in 2001. 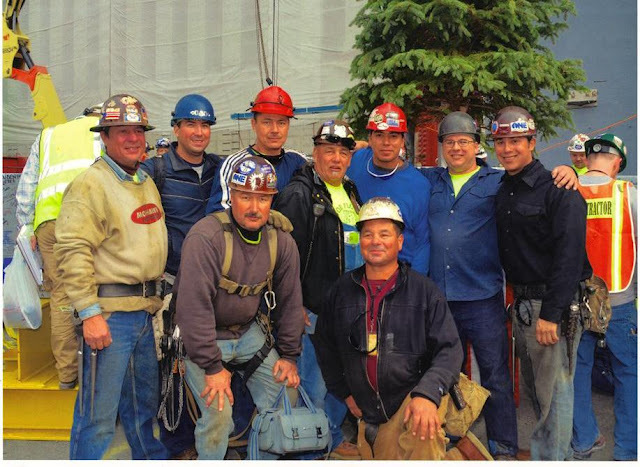 Once again, ironworkers from Kahnawake and Akwesasne helped put the finishing touch, an antenna piece, on top of the new World Trade Center, the Freedom Tower, in New York City. 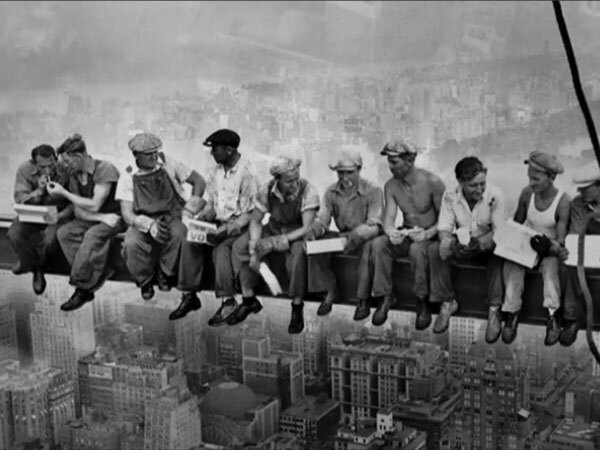 These men of steel worked at an incredible pace in order for the One World Trade Center to rise a floor a week. Third generation ironworker, John McGowan, was there to help build the 1,776 foot “Freedom Tower”, the tallest building in the western hemisphere. McGowan helped set up cameras on the cranes that sit on top of the building for the media to capture the event. “I worked on the building for four years,” said McGowan. “It was a great honor to bring back the height to New York.” McGowan was also there in 2001 when the towers fell due to 9/11, and to remove the wreckage that was left behind. “It was very sad. Families would come to the site still searching or asking questions. There’s a lot of things that the media never showed that were horrific.” McGowan says he had taken several pictures in the days following 9/11 and three are currently in the Smithsonian museum. McGowan started working on the building on the third floor, four years and 110 floors later they finally finished. Preston Horn, Adam Cross, Randy Jacobs, Joe Flo McComber, Tyler McComber, Louie Cross, Marvin and Keith Brown some of the guys from Kahnawake, Peter Jacobs from Akwesasne, Turhan Clause a Tuscarora living in Onondaga. McGowan says this was the “Indian” gang that worked on the skyscraper. According to McGowan, the building specifics were top secret and the job had high security. When McGowan was asked his opinion on the scenario.. “IF a plane ever hit it again”… would it fall? McGowan answered no, but says that things were obviously done differently in the engineering, but it was very hush. The beam that went in place at the exact height of the former twin towers was signed by President Barrack Obama. According to McGowan, the 68 ton antenna that topped off the tower, passed right by Kahnawake on the back of a ship in October of 2012. The Twin Towers or World Trade Center, was knocked down by terrorists after two planes were hijacked and slammed into each tower on September 11th, 2001. Two other planes were hijacked the same day, one hit the Pentagon and the other was forced into a crash by passengers and ended up in a field in Shanksville, Pennsylvania. 2,753 people lost their lives that day. During and after 9/11, its been reported that many retired ironworkers were shocked and in disbelief that this could happen on a building they helped construct. Preston Horn, Adam Cross, Randy Jacobs, Joe Flo McComber, Tyler McComber, Louie Cross, Marvin and Keith Brown some of the guys from Kahnawà:ke, Peter Jacobs from Akwesasne, Turhan Clause a Tuscarora living in Onondaga. According to McGowan this was the Indian gang that worked on the skyscraper. Responses to "Mohawk Ironworkers “Top Off” the new One World Trade Center..a.k.a. the Freedom Tower. " 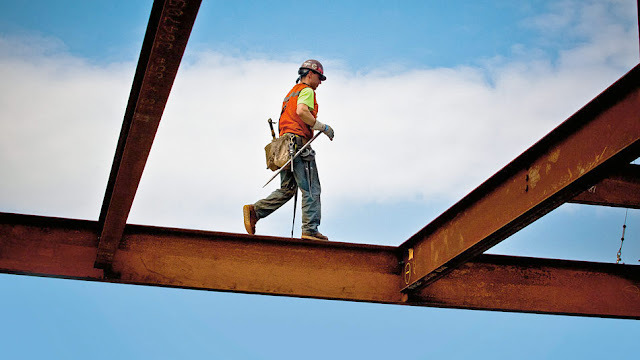 Much respect to Mohawk Ironworkers that work on the skylines throughout America ! Chii-Meegwetch Niawen. They can be very proud of their contribution as all Americans should be. God bless our Canadian brothers. Just curious though: has anyone ever seen that "hijacked" plane that hit the Pentagon?